AMAZON WATCH » Indigenous People of the Amazon March to Quito for a "Dialogue with Results"
Indigenous People of the Amazon March to Quito for a "Dialogue with Results"
Last July the indigenous movement of Ecuador, represented by the national federation known as CONAIE, presented a series of demands to the country's president, which initiated a series of dialogues with the government about how to improve bilingual intercultural education, land rights, and other urgent issues facing indigenous people in Ecuador. Almost five months have passed, and although there have been some positive steps, the results do not meet the expectations of the indigenous organizations. The Confederation of Indigenous Nationalities of the Ecuadorian Amazon (CONFENIAE) held an Assembly on November 20th at its headquarters in the city of Puyo, to analyze the progress made in the dialogue with the government. In the Assembly there was a massive participation of delegates from all the organizations that make up CONFENIAE. The conclusion was unanimous, as stated by CONAIE President Jaime Vargas: "There is no progress in the dialogue, there is no political will from the Government to effectively respond to our demands, and this can not continue. 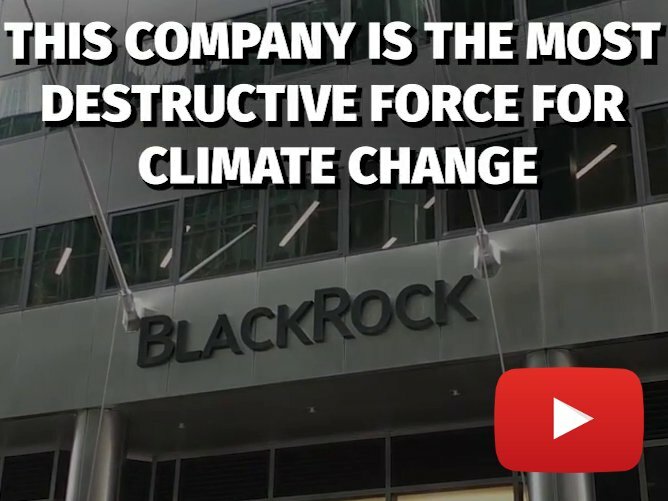 They are playing with the goodwill of the indigenous peoples." 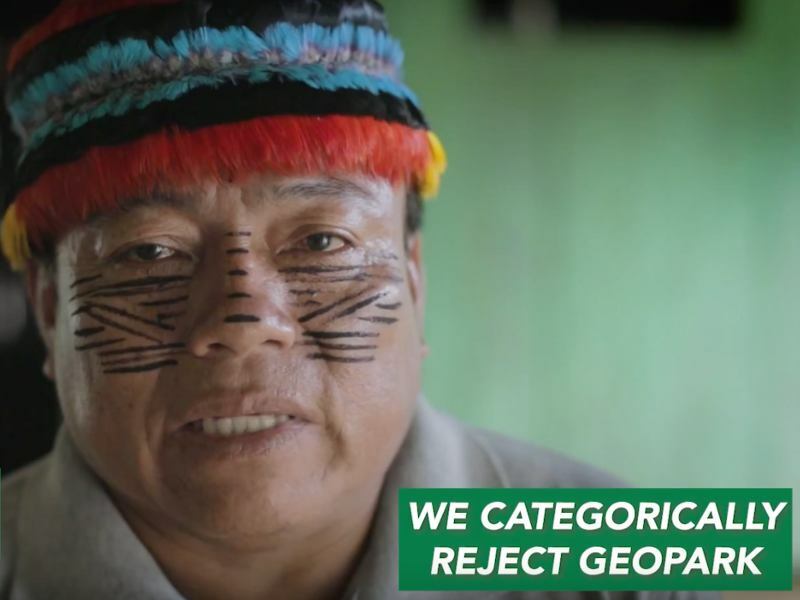 "It's good that President Moreno pronounces himself in favor of protecting the Amazon. But how will he do it, if at the same time he wants to concession more oil blocks? 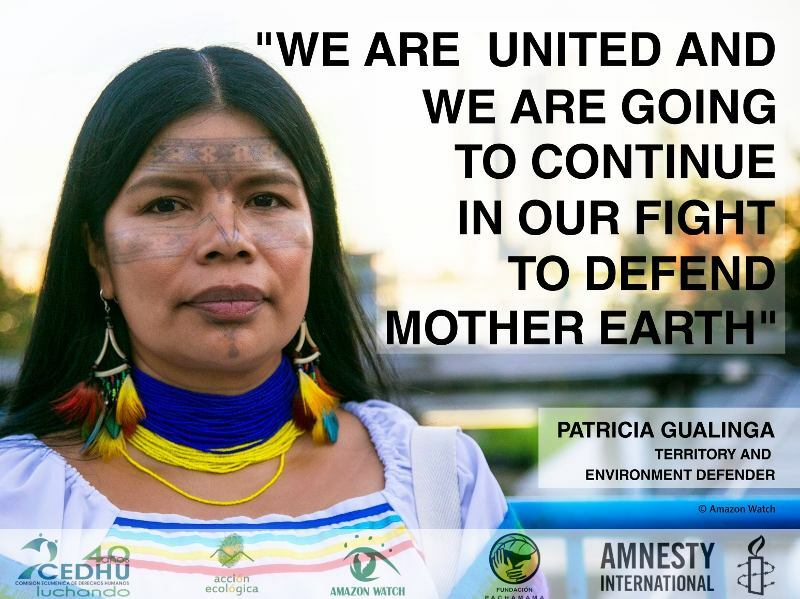 For this reason, we demand no more oil and mining projects in indigenous territories. Our right to Free, Prior, and Informed Consent must be respected." The discussions of the day continued in this direction and it was unanimously decided to "continue in the dialogue with the government but demand results." 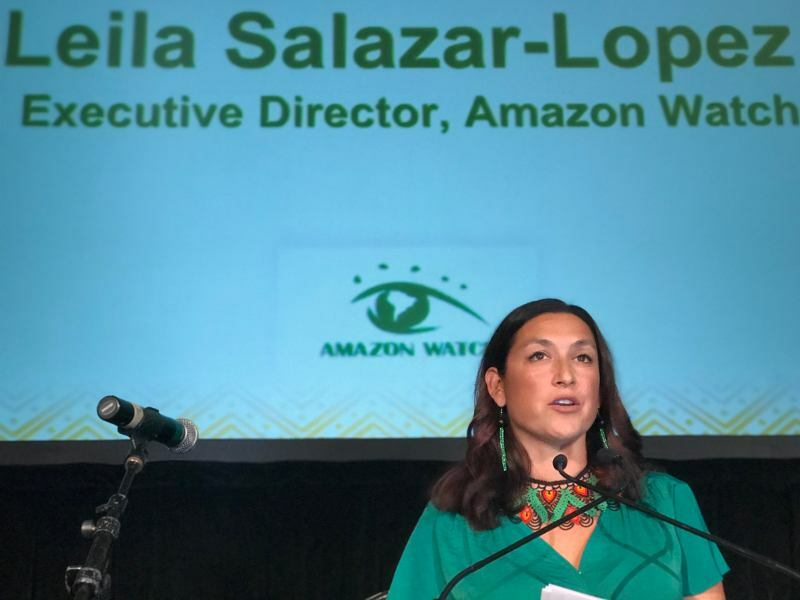 To assure this, the assembly decided to organize a march from the Amazon to Quito to call attention to the demands of indigenous organizations and achieve concrete results. The march began at CONFENIAE's headquarters on November 27th, and will conclude in Quito on December 11th. Another issue of great interest in the dialogue with the government is the request of amnesty for 207 people who have legal cases pending against them for participating in protests against the previous government in relation to oil, mining, and other public policies that affect the rights of indigenous peoples and nature. "There is no political will of the Assembly and the National Government, the dialogue tables are not giving results and so the only way to demand our rights is resistance, that is why CONAIE joins the call for mobilization made by CONFENIAE and we invite all citizens who have felt that their rights have been violated. 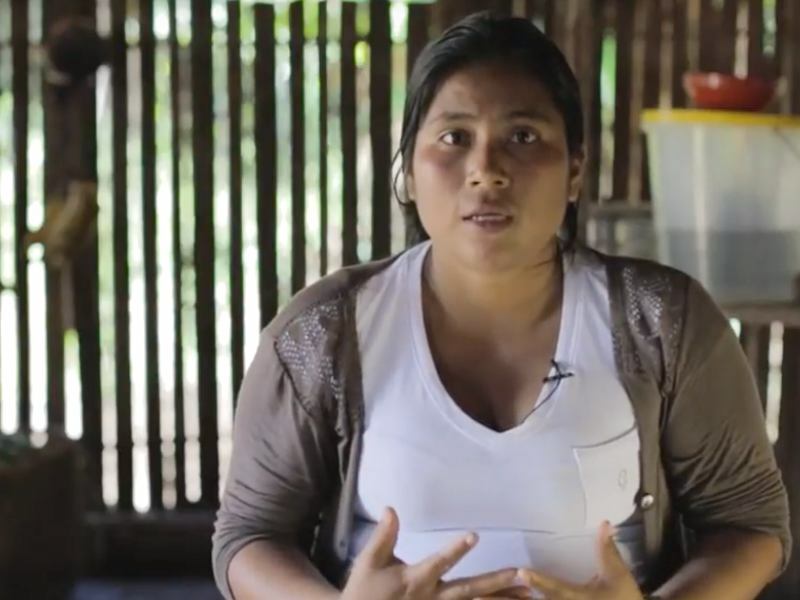 Claiming our right to life, nature and territories can not be a cause of criminalization." The start of the "March for a Dialogue with Results"
Early on the morning of November 27th, men, women, and children – representatives of the indigenous nationalities of the entire Ecuadorian Amazon – arrived at CONFENIAE headquarters with drums, ceremonial spears, and small backpacks that they will carry on the 260-kilometer (162-mile) march to the city of Quito. 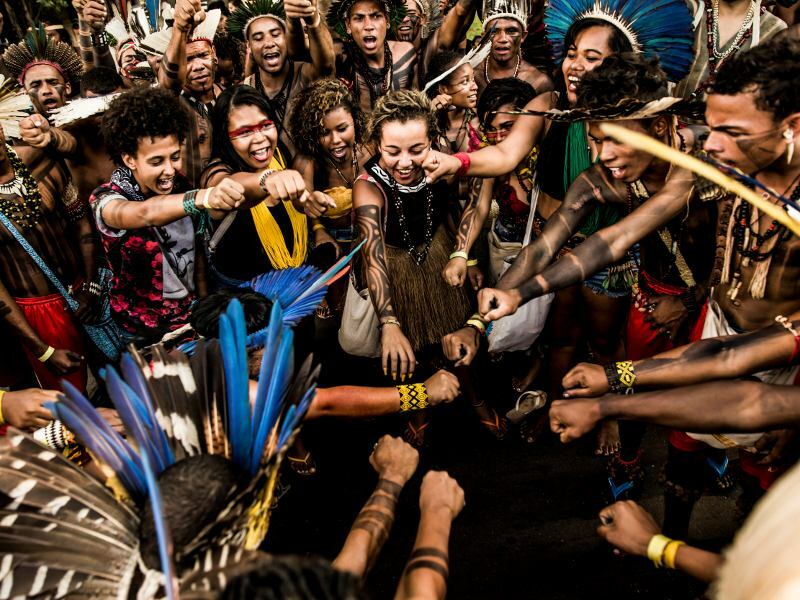 They began the march by drinking guayusa, a medicinal plant whose properties are to cleanse the body and provide energy, necessary for the journey, which will cover twenty kilometers (12.4 miles) to the town of Mera on the first day. "25 years ago, in 1992, there was the historic march [known as] 'For the territories, for life, we rise,' and this is how we obtained our territorial titles. Today it is a march for life, for dignity, and for the implementation of the demands of indigenous peoples." On the first day of walking it rained nearly all day, but this didn't deter the marchers, who arrived safely in Mera. The second day of the march covered a distance of 30 kilometers (18.6 miles) between Mera and Río Verde. More indigenous representatives of the Amazon joined the march and as they advanced, and still more will arrive as indigenous communities of the mountains join.